Can you believe it? We’re in the last month of 2018. 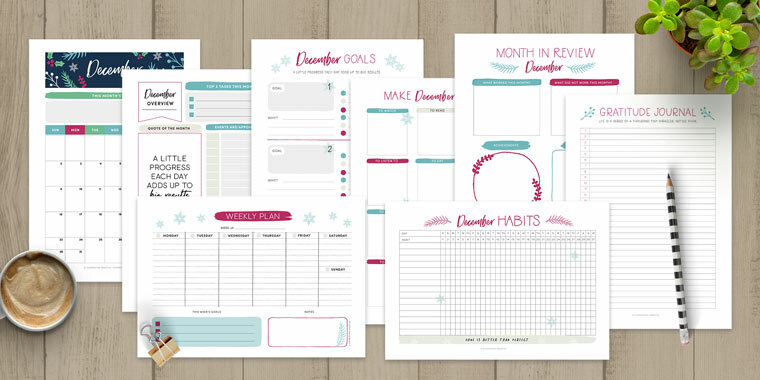 The December 2018 free printable calendar and monthly planner is here and ready to help you keep track of your tasks and events. Scroll down to the bottom of the post to download it. 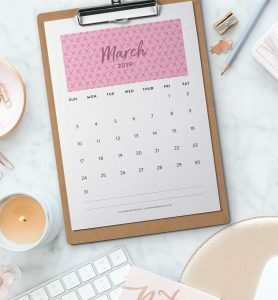 Update: This planner has now expired. 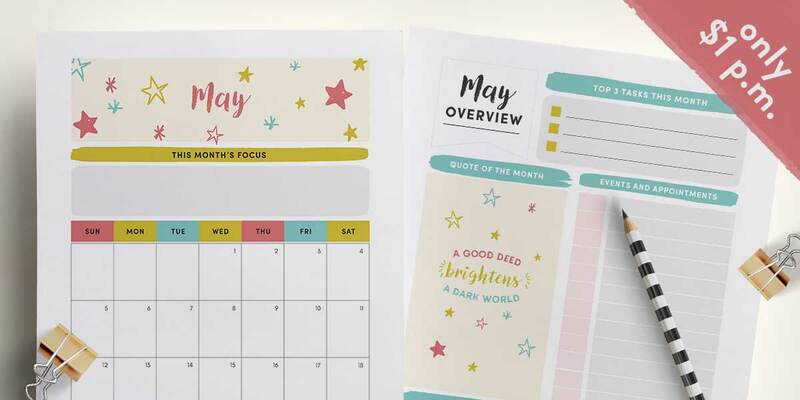 These monthly planners continue to be popular and I will continue to make them as long as you want them! Unzip it on a computer. It won’t work on mobile devices. Go to File – Print. 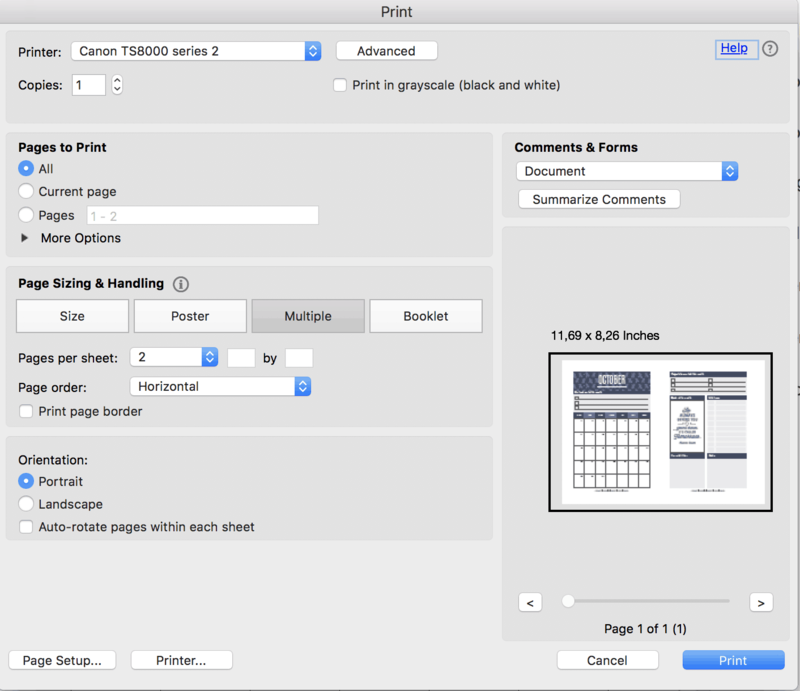 In the print settings window, choose “Fit” under Page sizes and handling. Printing instructions are included in your download. 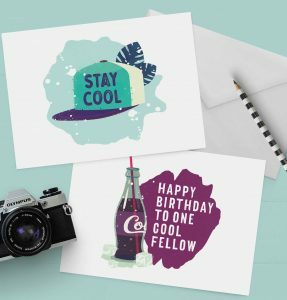 Do you want to print both pages on one sheet of paper? 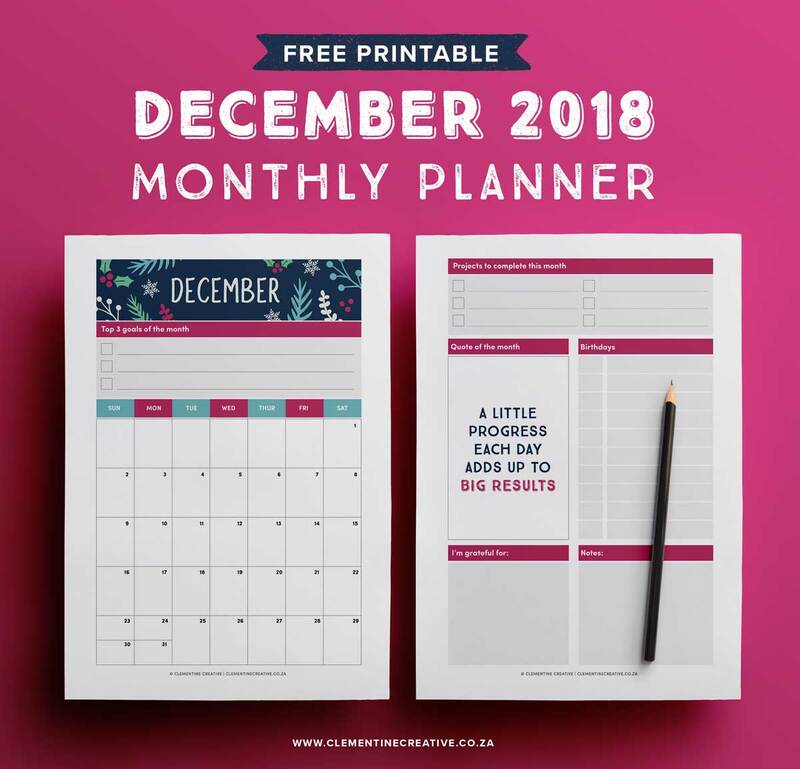 Do you want to print this December 2018 monthly planner in A5 size or 8.5 x 5″ size? It’s easy to do. Print on regular office paper. Cut the paper in half. 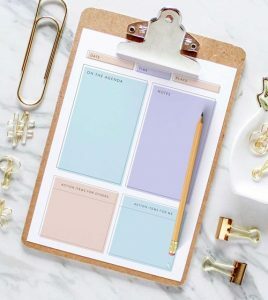 Stick it in your bullet journal or file in your A5 binder. 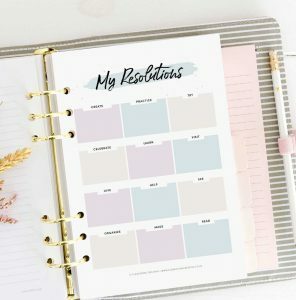 Make December your best month yet! 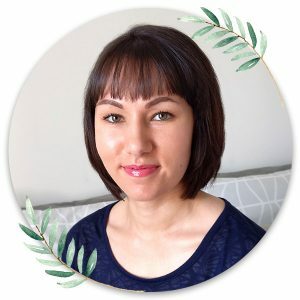 Click here to see what’s included in the Life with Purpose subscription. 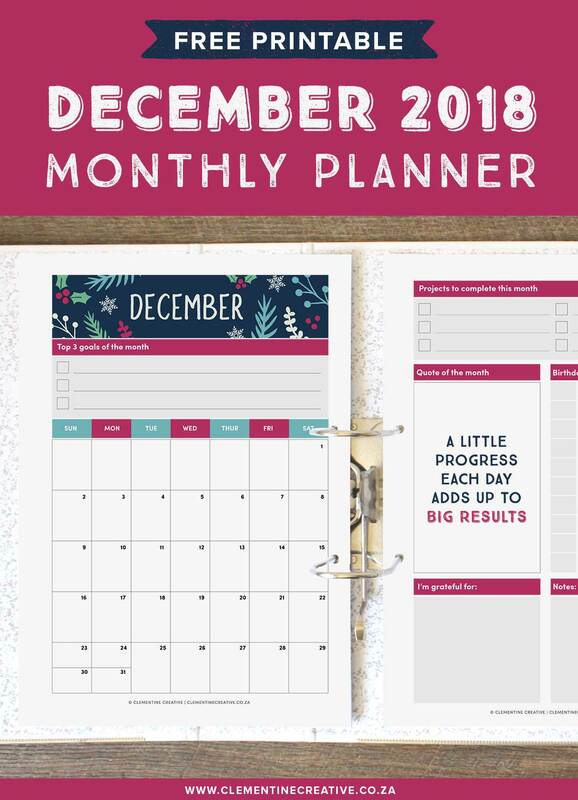 Happy planning and wishing you a wonderful December!